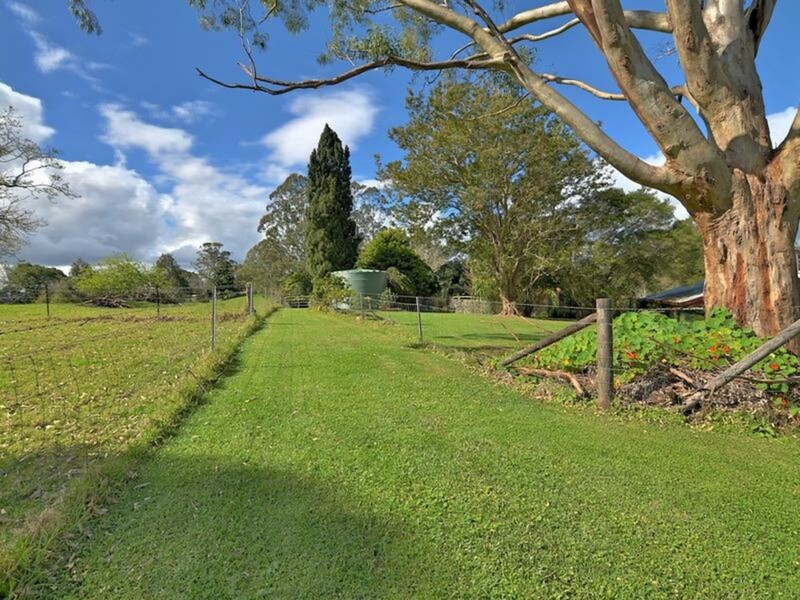 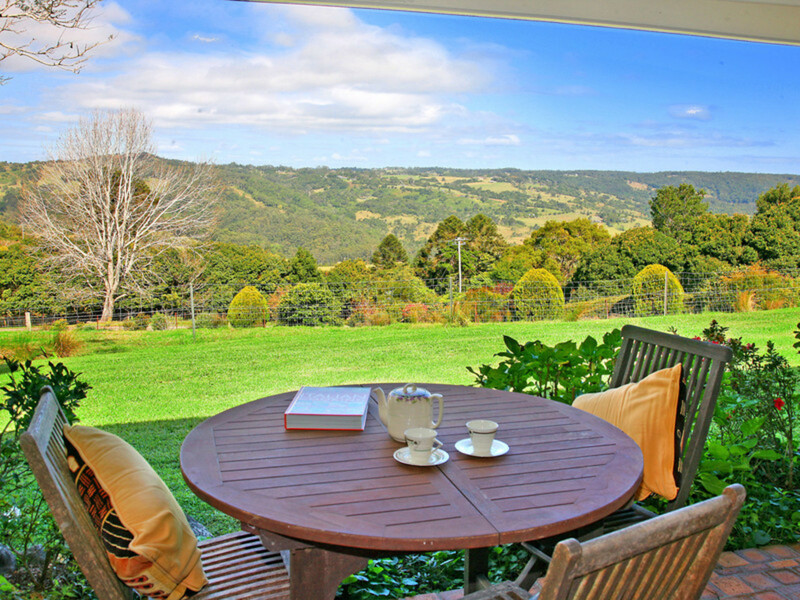 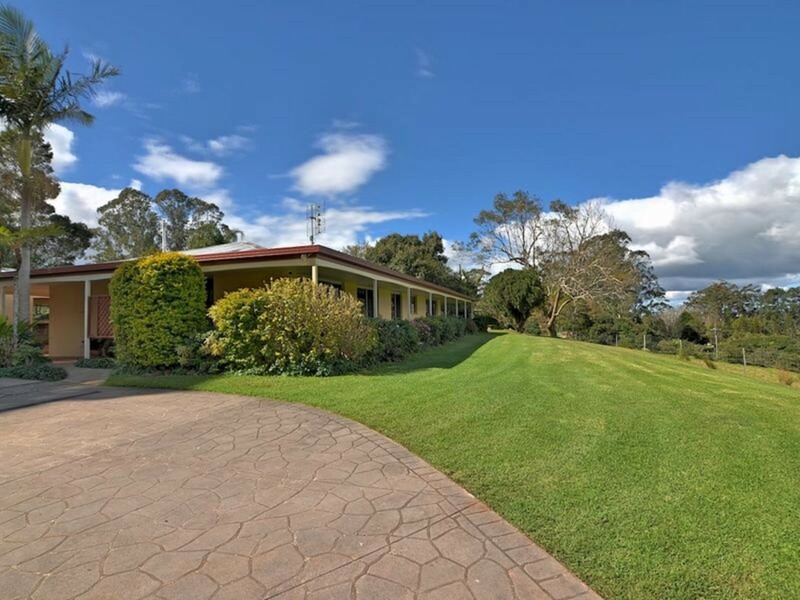 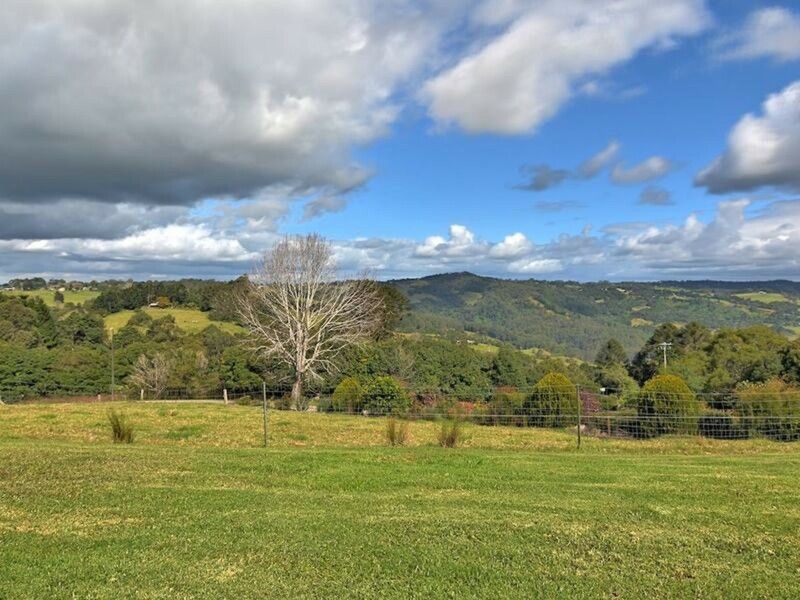 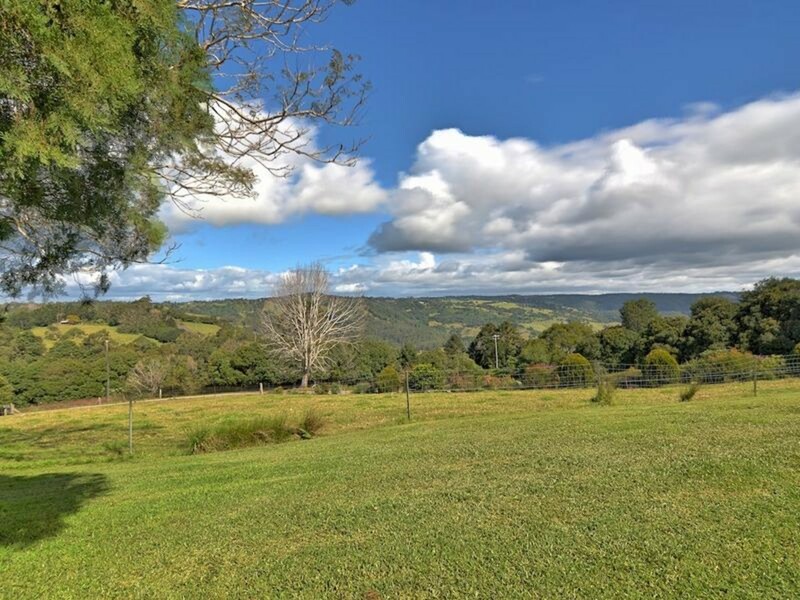 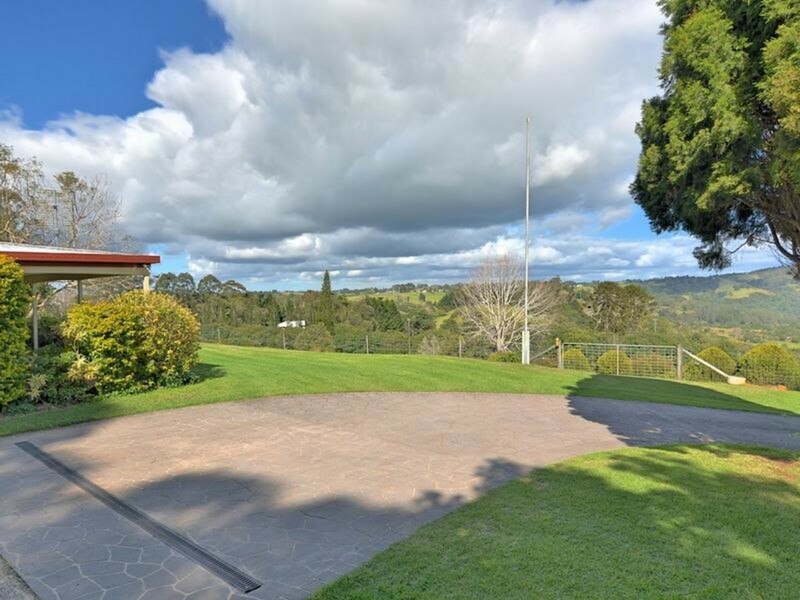 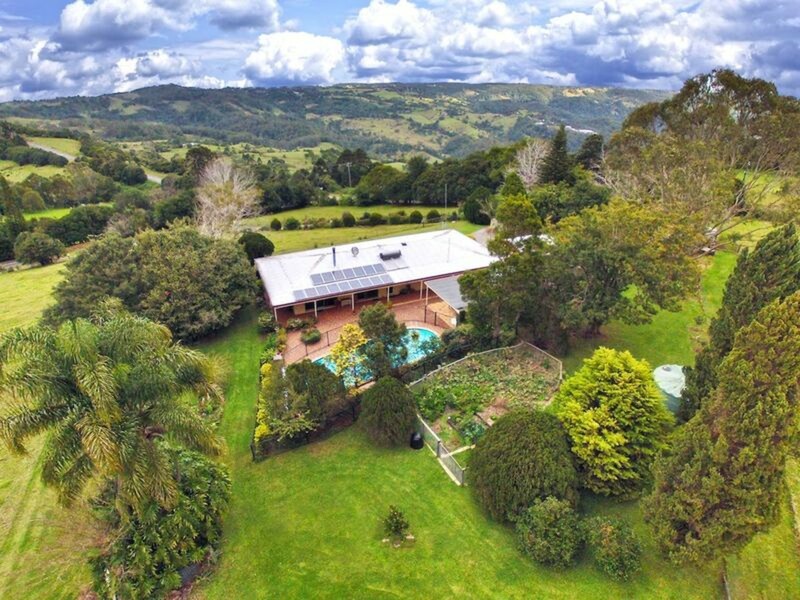 Located minutes from Maleny, this small acreage property is a rare treat in today’s market. 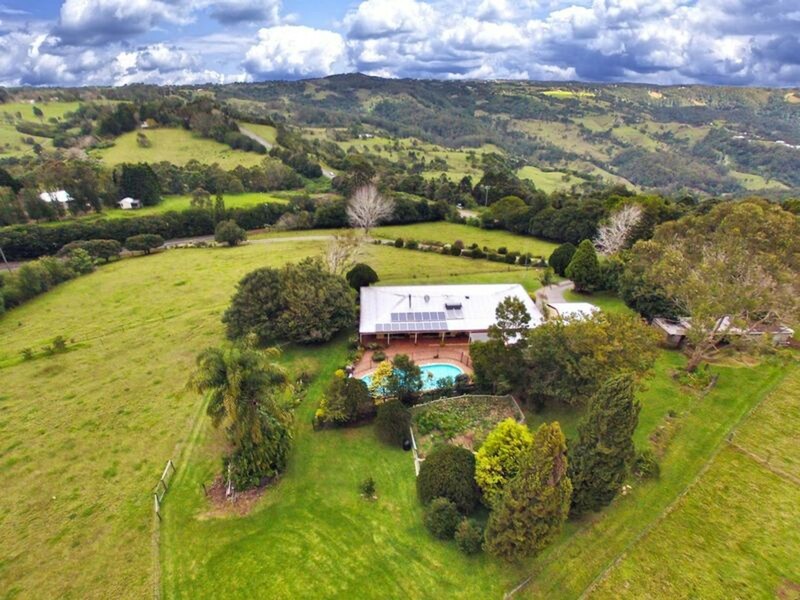 Over 4 acres of grazing land and gardens, perched high on a private hill overlooking rural countryside and valleys. 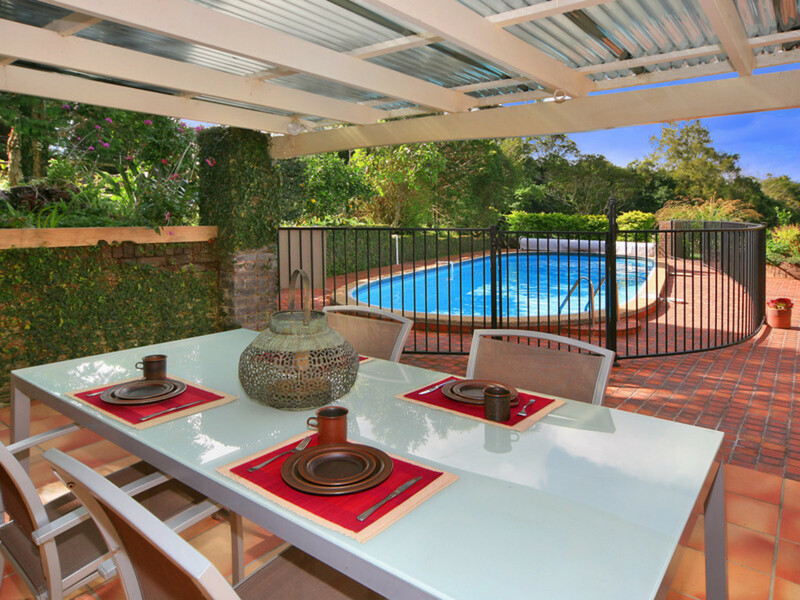 * Large outdoor covered entertaining spaces and a bar! 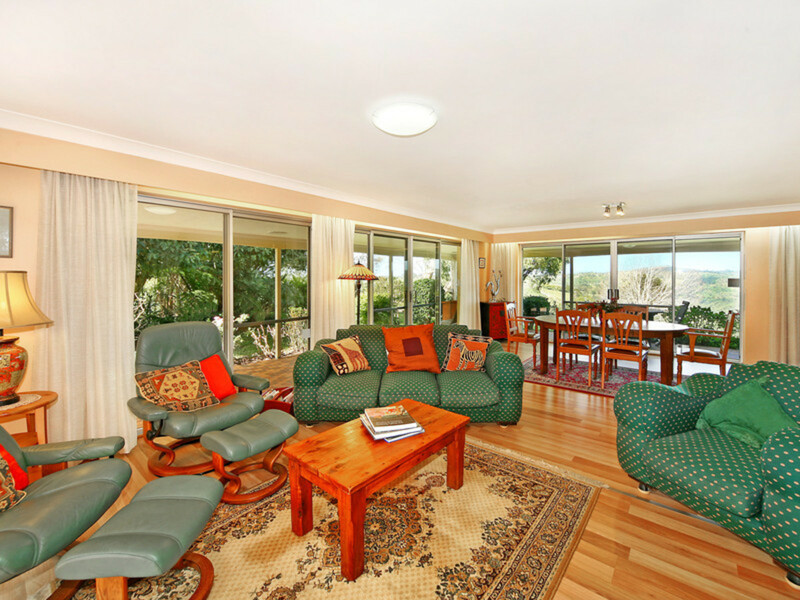 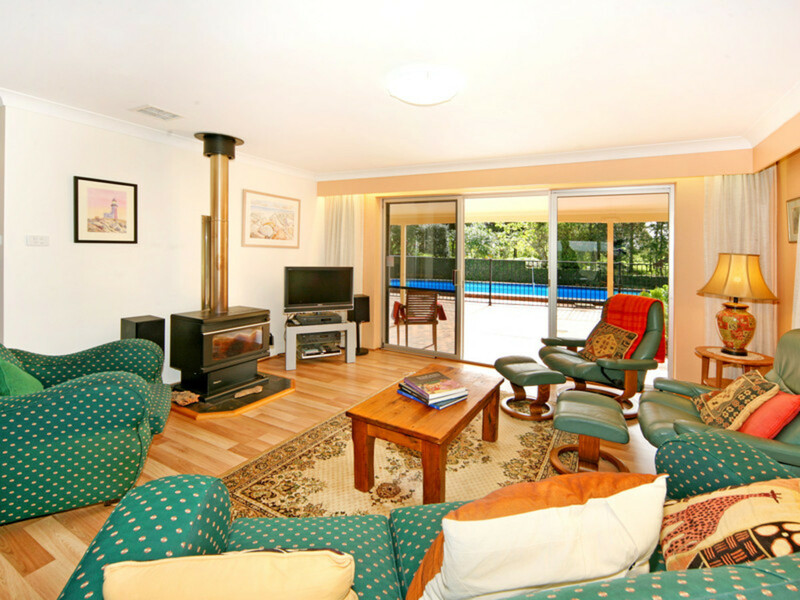 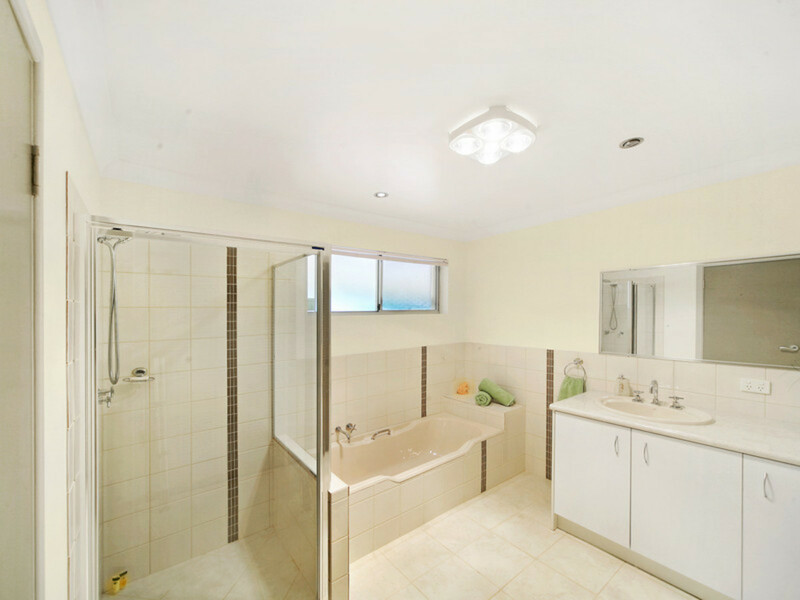 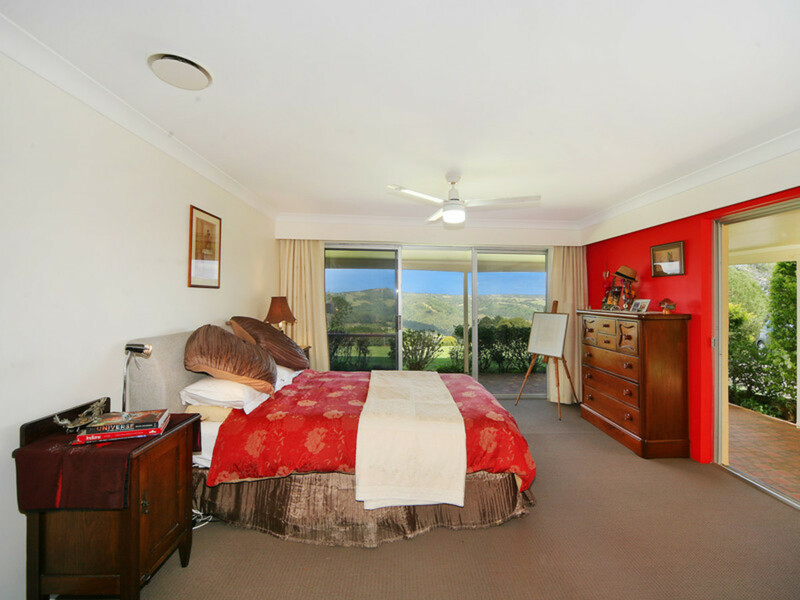 This home has been cared for and has a warm and inviting ambience of a great country home. 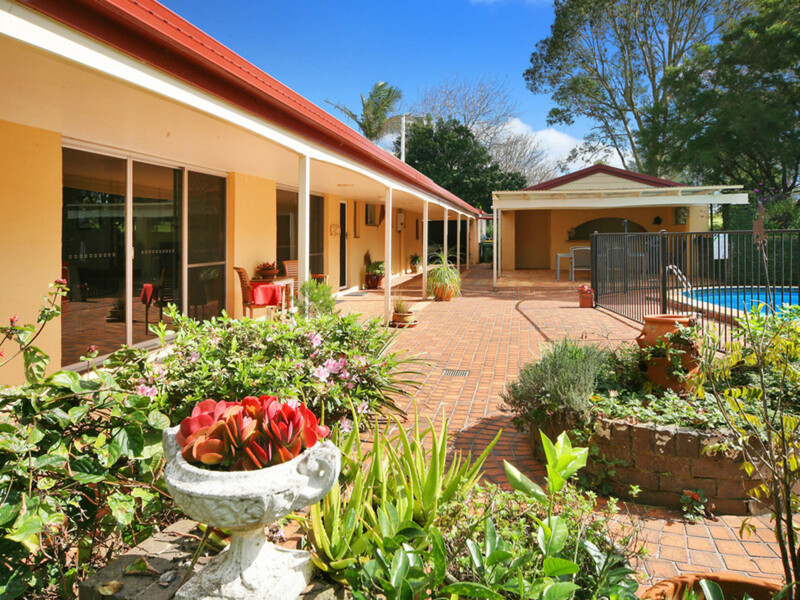 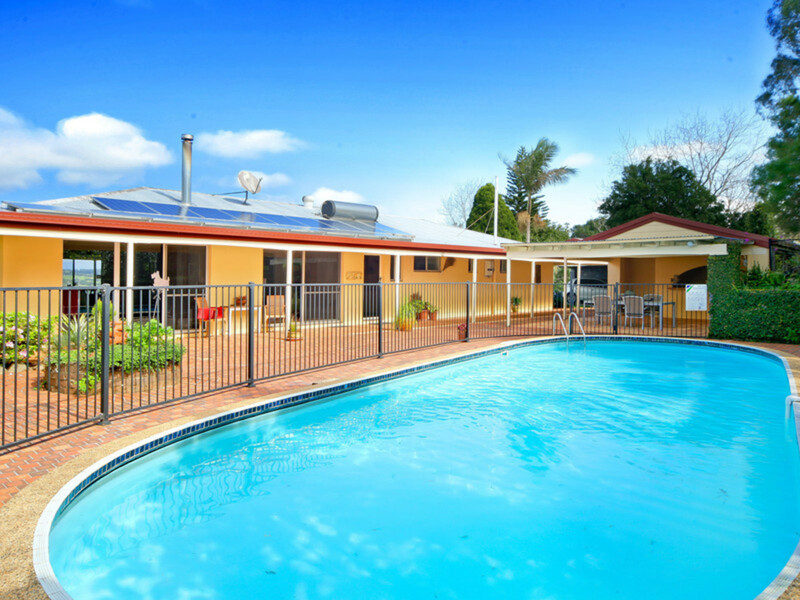 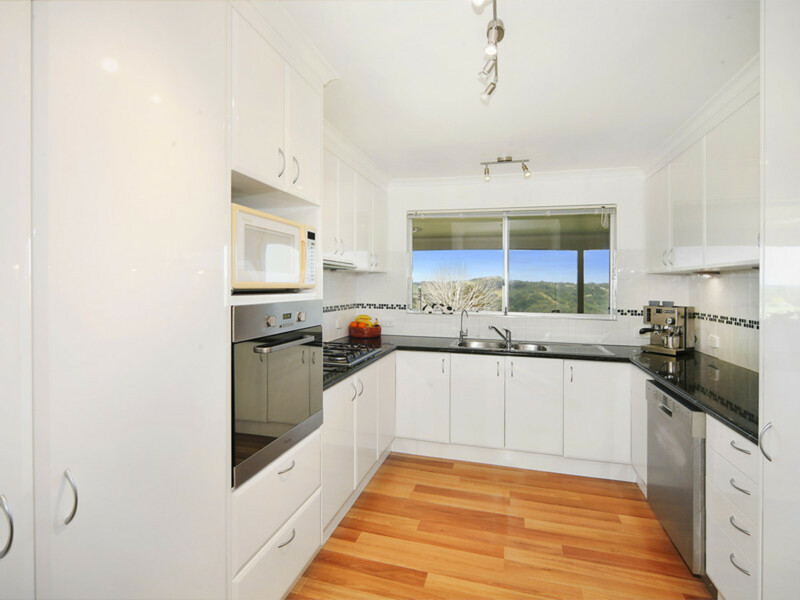 This property is value packed and will not disappoint. 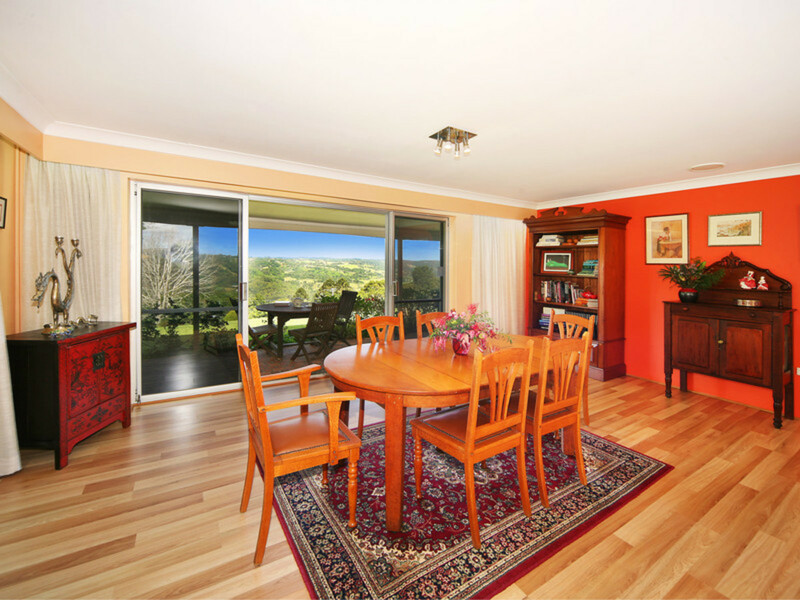 Owners are committed to selling.